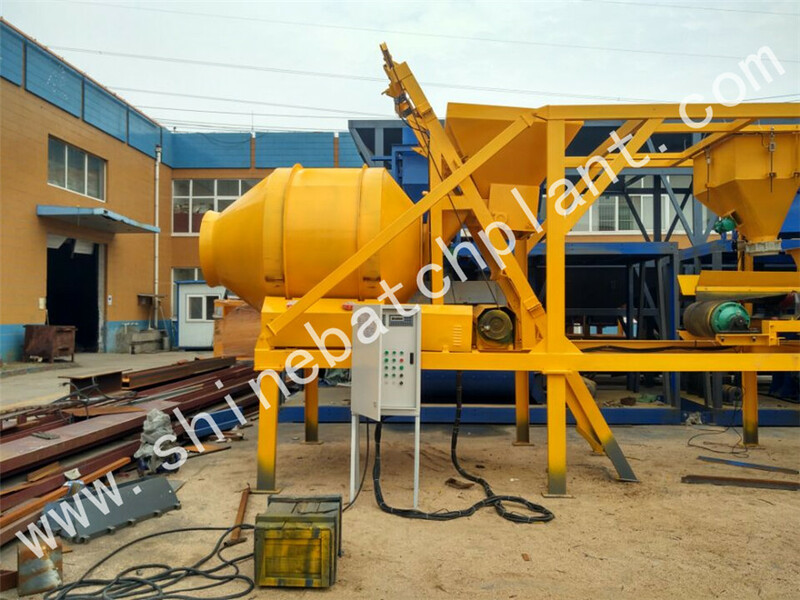 20 Concrete Mixing Plant belongs to the mini-sized concrete mixing plant series and is mainly used for producing commercial concrete in small-scale building sites road building and factories construction. 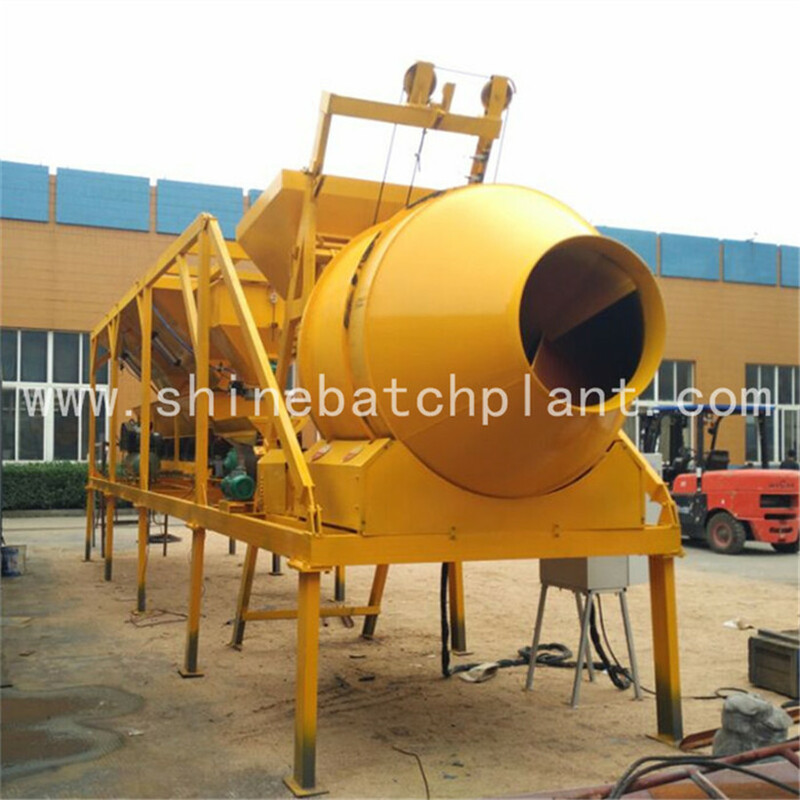 25 series concrete batch plant is composed of aggregate batching Concrete Mixer cement supply system,water supply system cement, weighing system, water weighing system and control system. 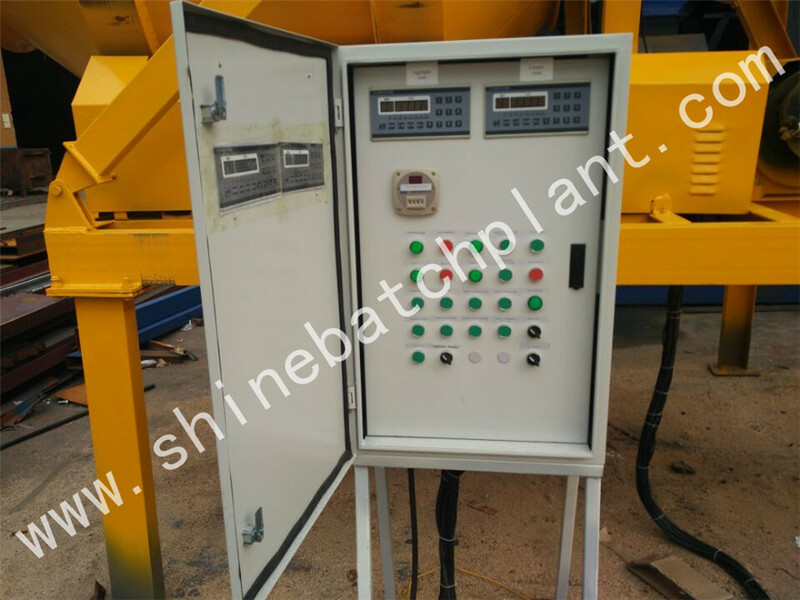 All these salient features of 20 mobile concrete batch plant enable us to reserve the brilliant features of our mini concrete batch plant such as high efficiency, high accuracy and durability and transformed them into smaller ones which are more cost effective. 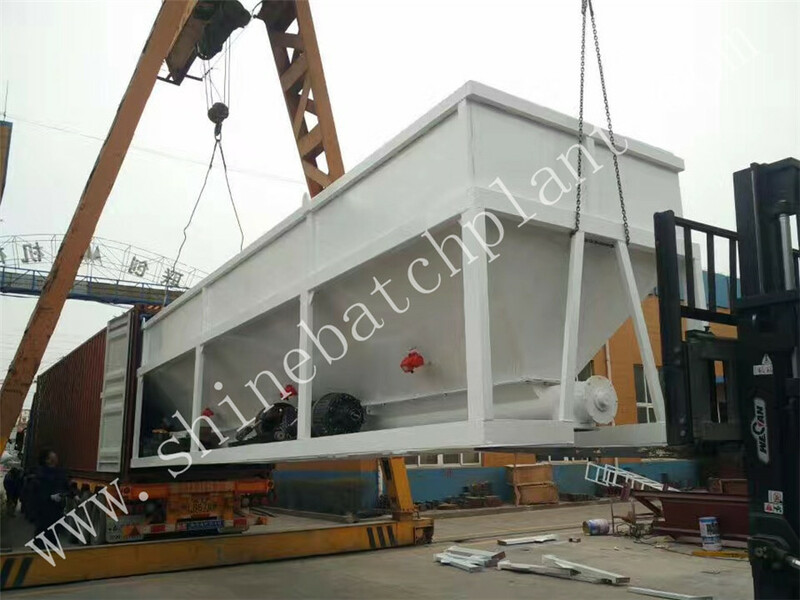 It has many advantages such as compact structure being fast and easy to install and debug low cost and good quality during the work process of mobile concrete batch plant. Looking for ideal Portable Cement Mixer Station Manufacturer & supplier ? We have a wide selection at great prices to help you get creative. 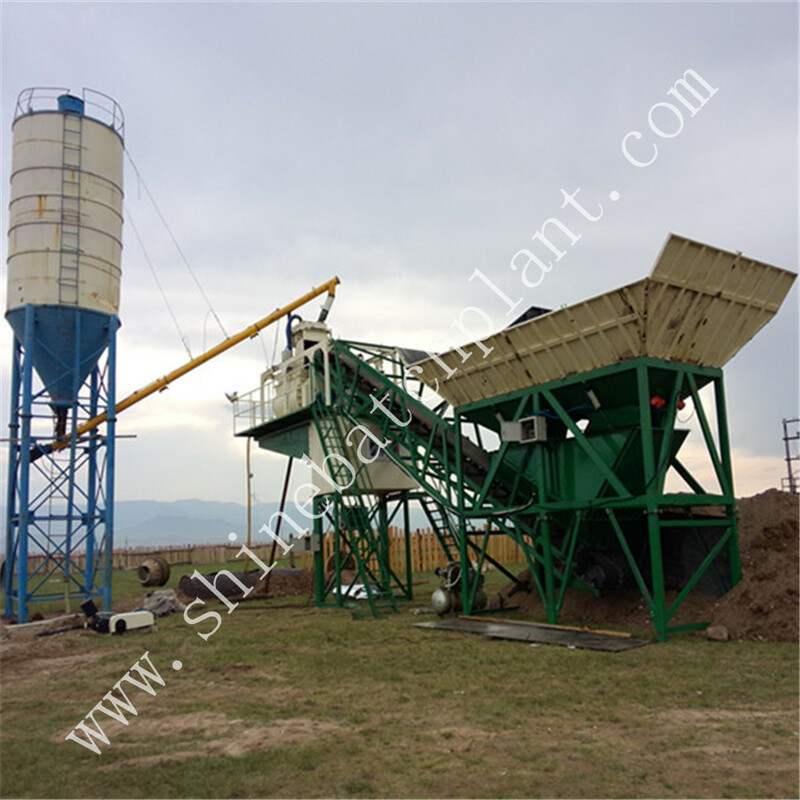 All the Mobile Cement Mixing Plant are quality guaranteed. 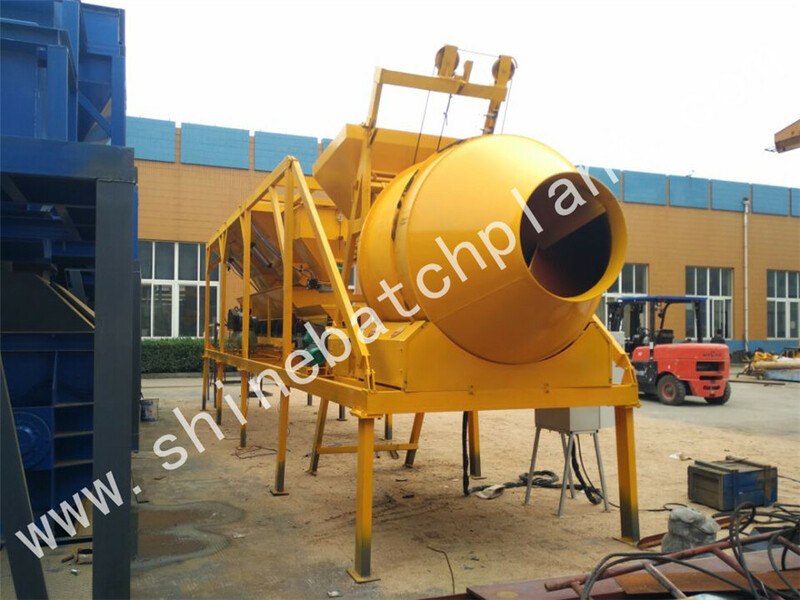 We are China Origin Factory of Portable Cement Mixer Plant. If you have any question, please feel free to contact us.